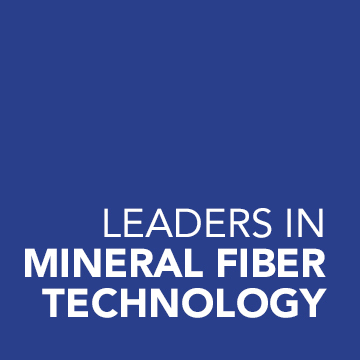 What is Fibrox Technology LP mineral fiber? Fibrox mineral fiber is an inorganic, glassy material spun at high temperatures from molten minerals. 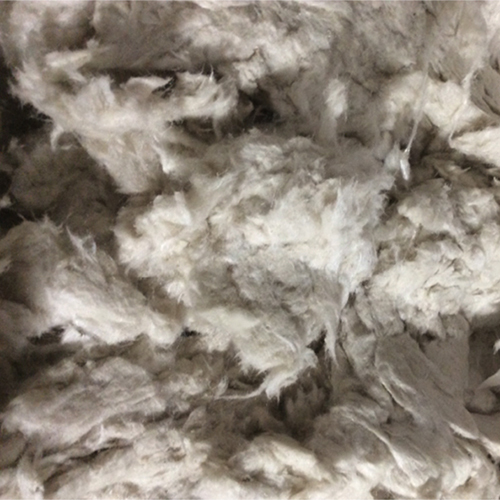 Through this patented three-step process—melting, fiberization and collection — Fibrox mineral fiber out-performs and reduces costs compared to traditional insulation, filler and reinforcement materials. 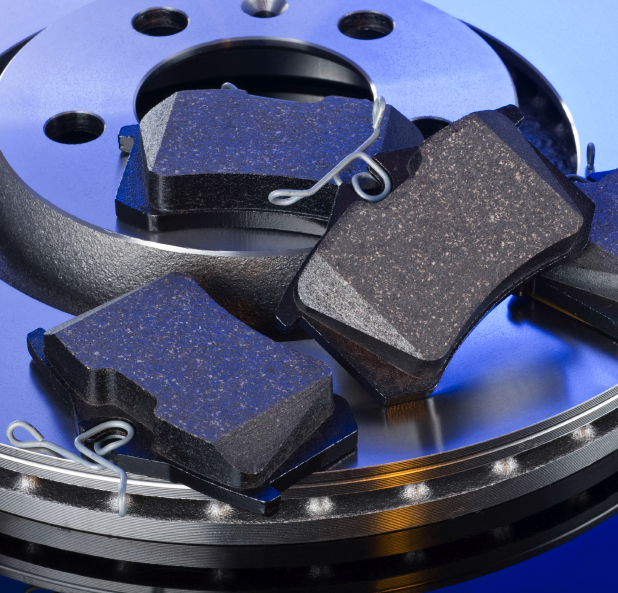 By melting high purity slag and mineral ores in a state-of-the-art electric arc furnace, Fibrox produces world-class mineral fiber products that meet and exceed the demands of today’s sophisticated applications. How can Fibrox products be used? 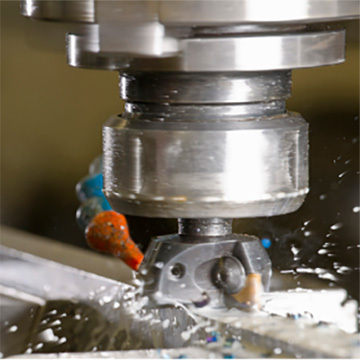 Fibrox mineral fiber products are used in a wide variety of industrial and commercial applications. The white color, high-fiber content (low shot), and temperature operation range of Fibrox products make them an excellent alternative to ceramic refractory, asbestos, glass, aramid and other synthetic fibers.